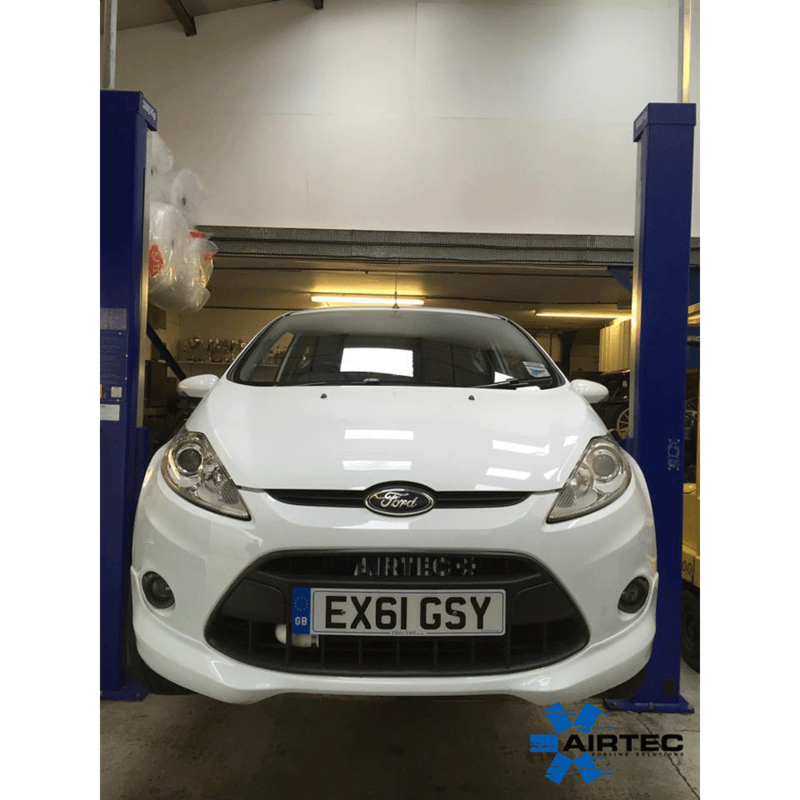 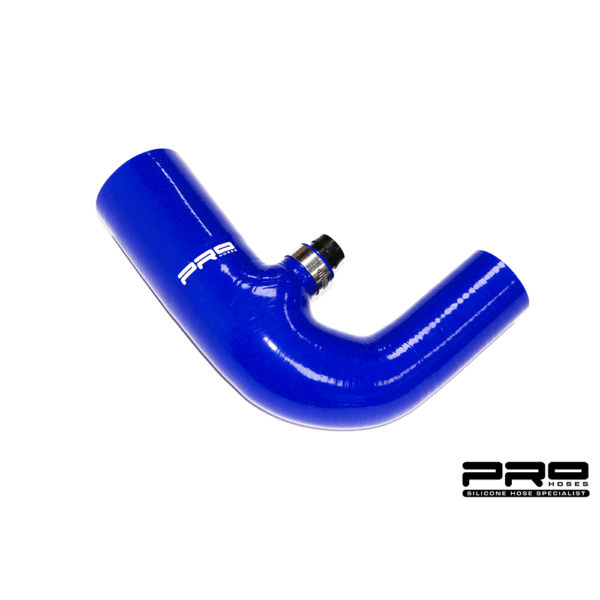 Removes Fords restrictive secondary induction hose with a smooth large internal bore silicon hose upgrade. 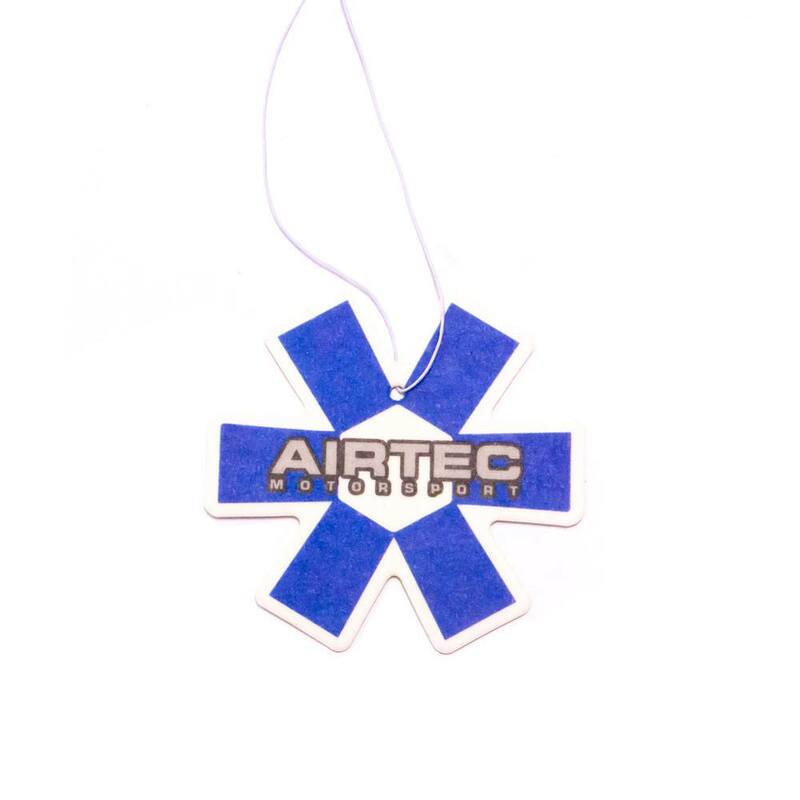 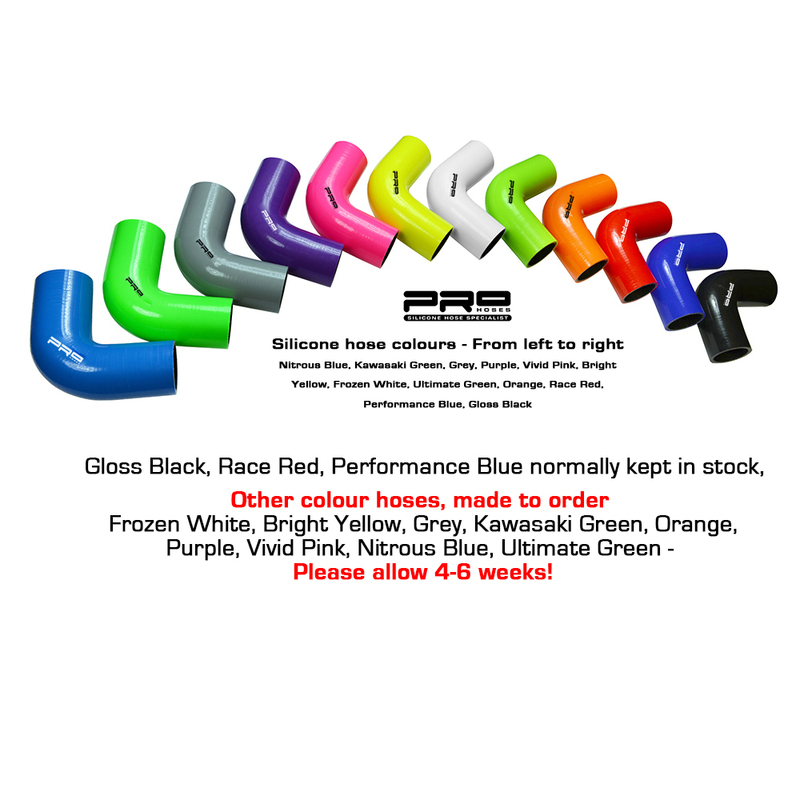 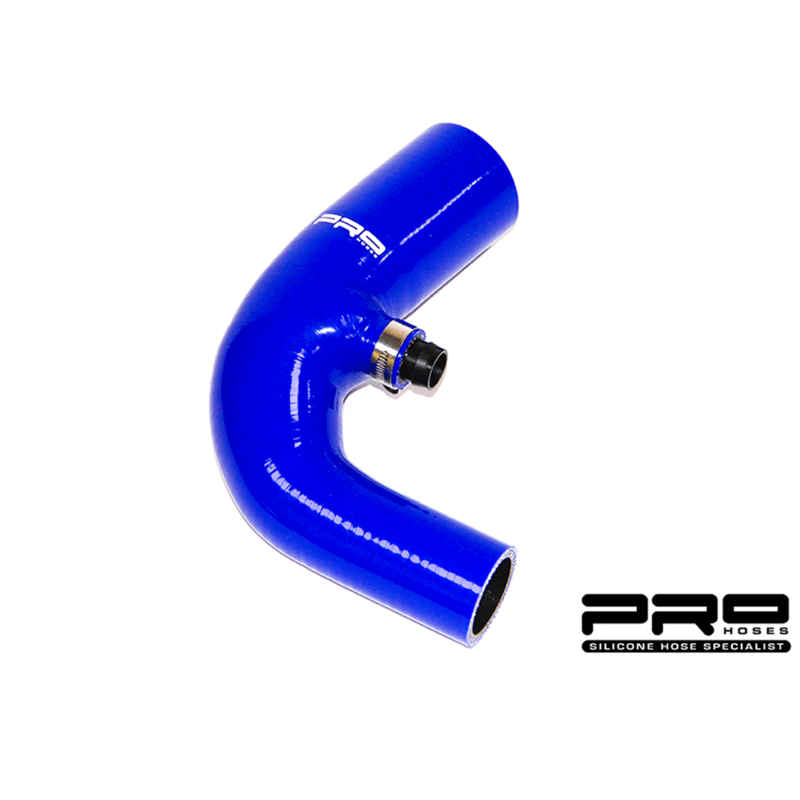 Made with a large 60mm bore inner diameter and made to fit perfectly the secondary induction hose upgrade is available in a variety of colours. 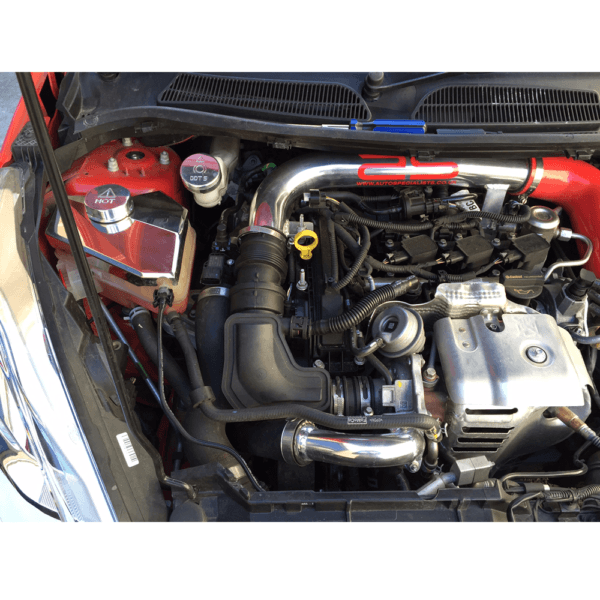 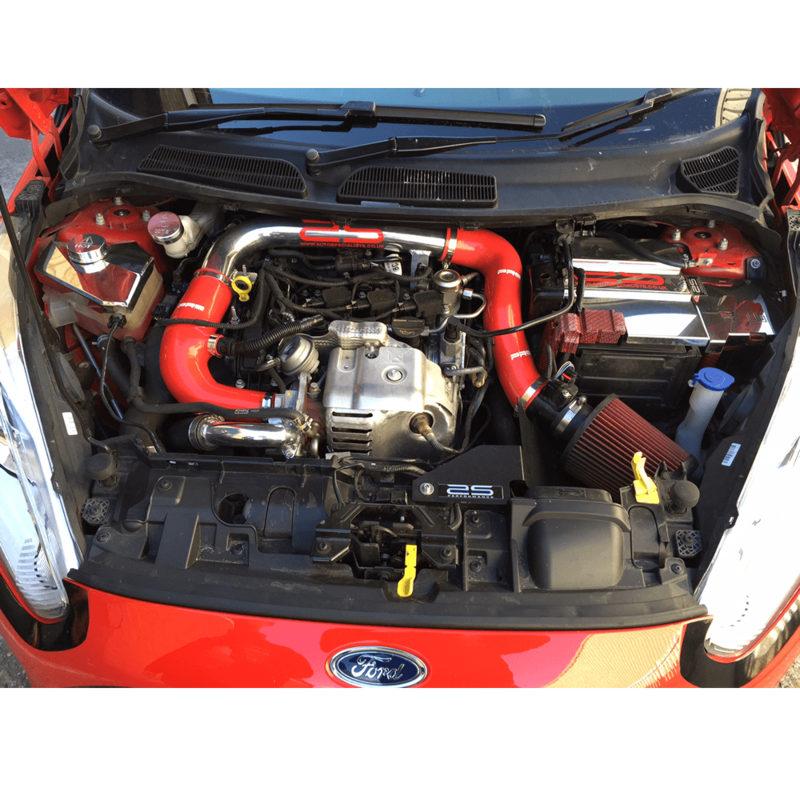 Bring your Fiesta Eco Boost engine bay to life with Pro-Hose, the Professional choice.